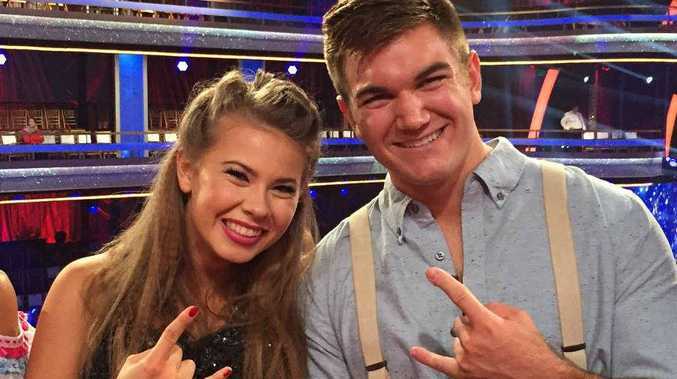 IF BINDI Irwin wasn't a household name in America before going on Dancing With The Stars, then she is now. The Coast teen and wildlife ambassador has impressed viewers around the world with her positive attitude, work ethic and poise on the 21st season of the ballroom dancing show. From an emotional tribute to her dad, which made headlines around the world, to energetic jives, salsas and sambas to even dancing blindfolded, Bindi and her dance partner Derek Hough have been the team to beat. Strapping on her dancing shoes one final time for today and tomorrow's grand final shows, the 17-year-old is the favourite to win the show's mirror ball trophy and money for her family's charity Wildlife Warriors. Bindi took some time out from her busy rehearsal schedule to talk to the Daily about her whirlwind experience on the show. What is your and Derek's strategy for today's grand final performance show? Derek is absolutely incredible, he is so creative and I'm so blessed to have him as my dance partner. Trusting one another and rehearsing as much as we can has been our approach to each dance. It's been so much fun and I can't wait to see what the final shows have in store! Any chance you'll put your wildlife skills to use and bring an animal on to the dance floor for one of your final routines? I don't think so! We've had a couple of animals at the rehearsal studio over the season, but nothing planned for the finals. What's the biggest thing you've learned about yourself during your time on the show? For me, this whole journey has been about doing something that I never thought that I could, and inspiring others to do the same. I've learnt that it's ok to be outside of your comfort zone and that if you put your mind to something, you can achieve it. 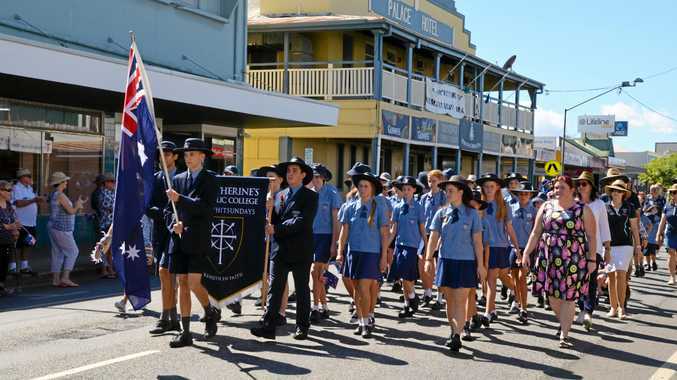 What would you like to say to all of your hometown supporters here on the Sunshine Coast who have been following your progress? Thank you! Thank you from the bottom of my heart. I couldn't have done this without all of the love and support from everyone at home. The show has really put you under the spotlight in America. What's it been like putting yourself out there (rather than hosting a wildlife show) on national TV? It's been an incredible adventure. I've learnt so much and made some incredible friends. My goal in this was to spread my message of conservation, love and light. I hope that I've made everyone proud, especially my Dad. What's next for you after Dancing With The Stars? After Dancing With The Stars I think I'll be sleeping for a while. It's been a hurricane of an adventure and I'm looking forward to some time at Australia Zoo with my family.